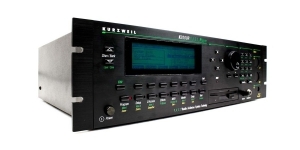 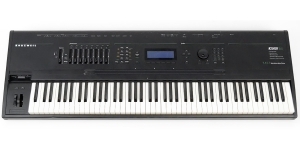 Performance Synthesizer, Digital (D), Voices: 48, Multi Timbral Capacity: 16 part(s), Oscillators per voice: 4, Velocity Sensitivity, Aftertouch, Size: 7.5, Number of Keys: 88, Production start: 1996, Production ended: Yes. 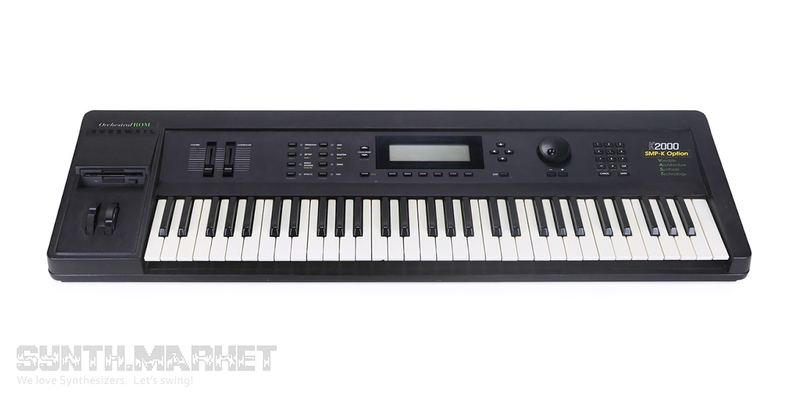 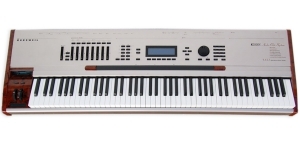 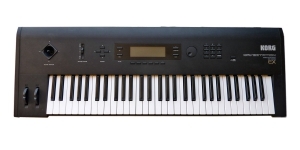 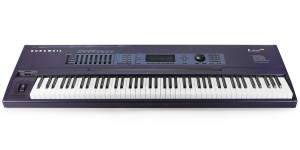 Synthesizer, Performance Synthesizer, Workstation, Digital (D), Voices: 16, Multi Timbral Capacity: 16 part(s), Oscillators per voice: 2, Number of Keys: 61, Size: 5, Aftertouch, Production start: 1992. 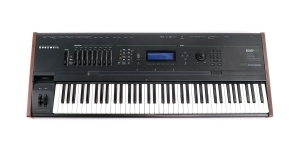 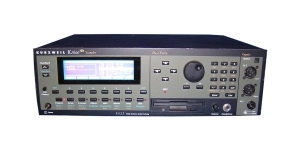 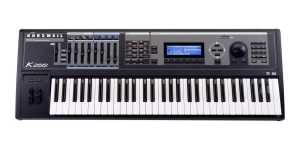 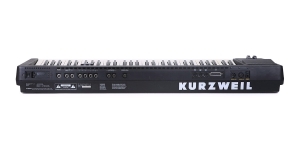 Performance Synthesizer, Synthesizer, Workstation, Digital (D), Voices: 32, Multi Timbral Capacity: 12 part(s), Aftertouch, Number of Keys: 61, Size: 5, Velocity Sensitivity, Production start: 1993. 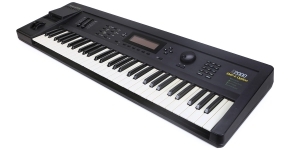 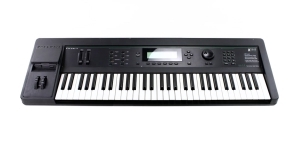 Workstation, Synthesizer, Digital (D), Voices: 32, Multi Timbral Capacity: 16 part(s), Oscillators per voice: 2, Oscillators overall: 32, Number of Keys: 61, Size: 5, Velocity Sensitivity, Aftertouch. 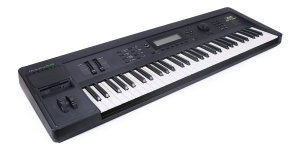 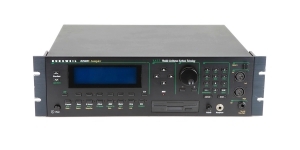 Workstation, Digital (D), Voices: 32, Multi Timbral Capacity: 16 part(s), Aftertouch, Velocity Sensitivity, Number of Keys: 61, Size: 5, Production start: 1991, Production end: 1993, Production ended: Yes.